Public Wifi Networks in airports provide a vulnerability hackers can exploit to steal your data. The rise of publicly accessible wifi networks has brought unparalleled convenience to our day to day lives, both professional and personal. As always, however, with added convenience comes added opportunity for criminals. It’s startlingly easy to monitor someone’s online activity just by sharing the same network as your target. From there hackers can steal your usernames, passwords, and even credit cards! We know you’re likely working, shopping or checking Facebook while you wait for your flight so we’ve assembled a few pro tips you can use to stay safe on the internet next time you travel. Make Sure You’re on the Real Airport Wifi. A capital letter can be the difference between legitimate wifi and a cleverly disguised fake. 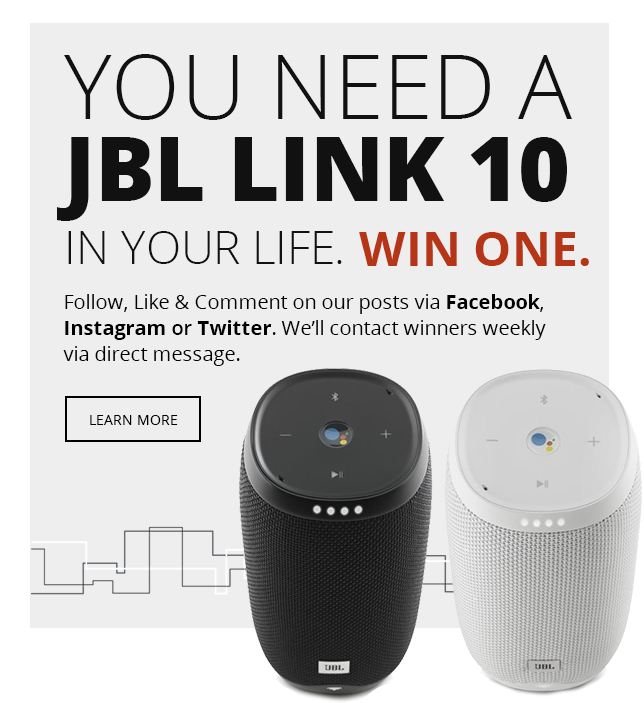 This one seems like a no brainer, but with a portable wifi hotspot small enough to fit in your back pocket, a professional identity thief can set up a very real-looking wifi network that can fool even regular travellers. The Federal Trade Commision estimates 9 million identities are stolen each year. Make certain that you’re accessing the airport’s actual wifi before connecting your phone, computer, or other devices, to anything. If you really find yourself confused, we recommend finding a staff member and asking them what the real wifi network is. 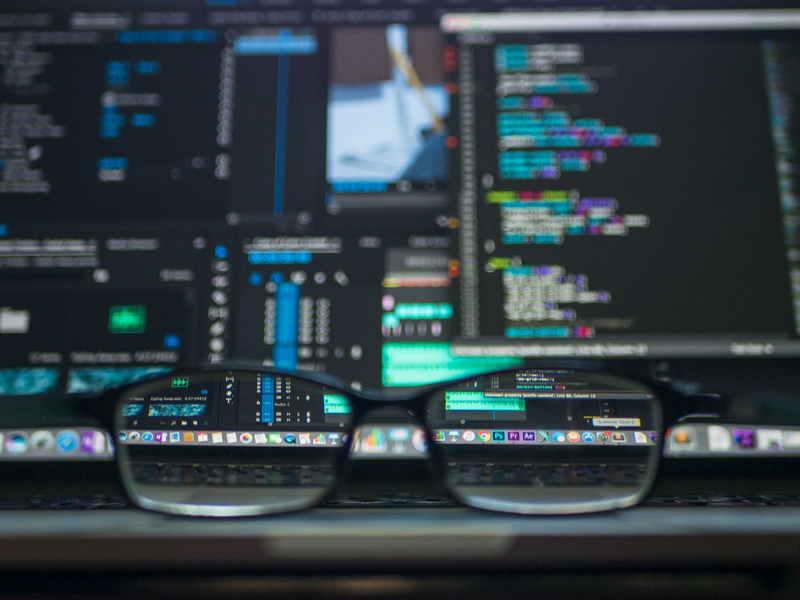 It’s perhaps a little embarrassing, but five minutes of embarrassment is preferable to the months you could spend dealing with the fallout of an identity theft. If you’re too shy to inconvenience a service worker or too confident to admit you may have been fooled by a fake network, a good rule of thumb to observe is looking for an opt-in page. 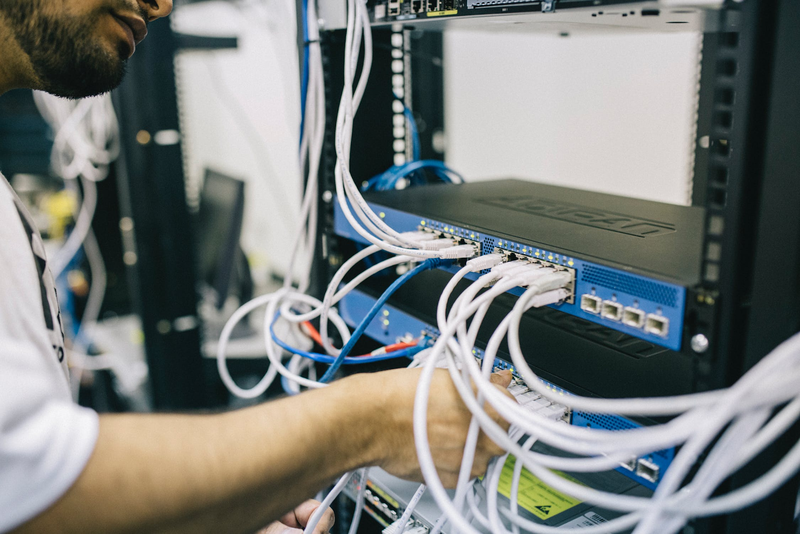 Most official networks will require you to at least agree to terms of service before using their network, so if you don’t get an opt-in page, get off of that network immediately, you may be vulnerable. Browse abroad for a flat fee and dodge roaming charges. Of course, if this all seems like too much guesswork to you and you’re the kind of person who just wants to have their internet with no muss and no fuss 24/7/365, then may we present the Solis mobile Wifi hotspot and powerbank from Skyroam. 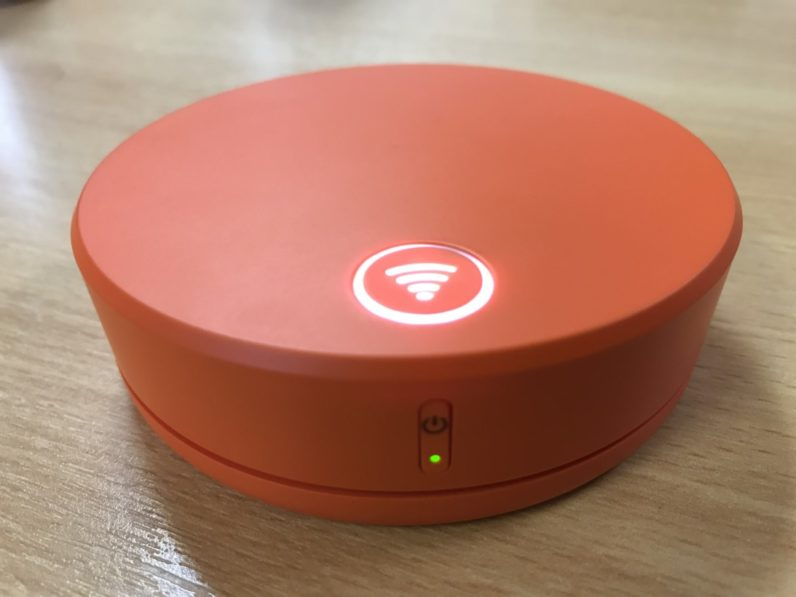 Designed with the international business traveller in mind, the Skyroam provides 24 hours of unlimited 4G wireless internet connectivity for a flat $8 fee in 100 countries around the globe. The Solis also functions as a mobile power pack for charging your phone but you should know ahead of time that this will cut into your wifi time, as charging and wifi access draw power from the same reservoir. Airport lounges are generally cleaner and more relaxed than the rest of the terminal, that applies to their wifi too. If you’re scared of the sharks swimming in the big ocean that is airport wifi, why not find a smaller pond in the lounge? Pardon the metaphor, but we do believe we’re on to something here. 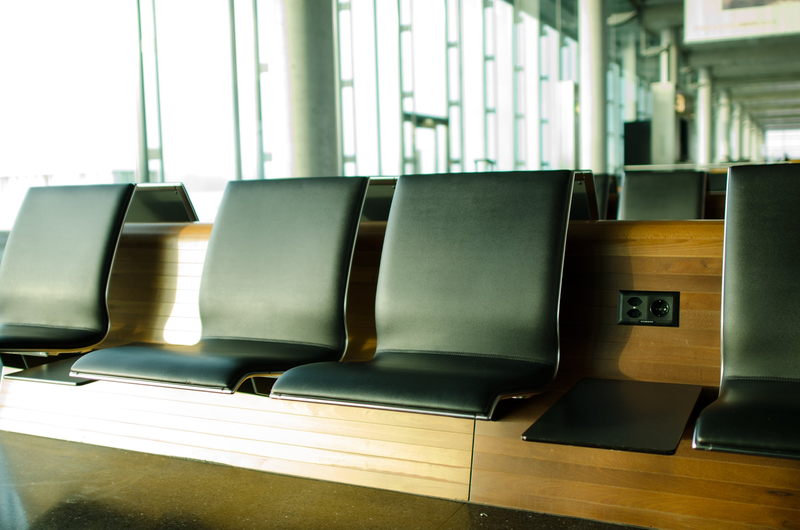 Frequent fliers are increasingly offered access to premium airport lounges through their airline of choice with their own accommodations and wifi networks. Decreasing the number of people you’re sharing a network with makes the network as a whole less of a target for hackers and identity thieves. Why not look into your airline of choice’s lounge program next time you fly? Or join up with any number of airport lounge startups that are popping up to fill this niche. A Swiss army knife of charging power. While you’re cooling your heels in the lounge, you should probably take a moment to charge your devices. 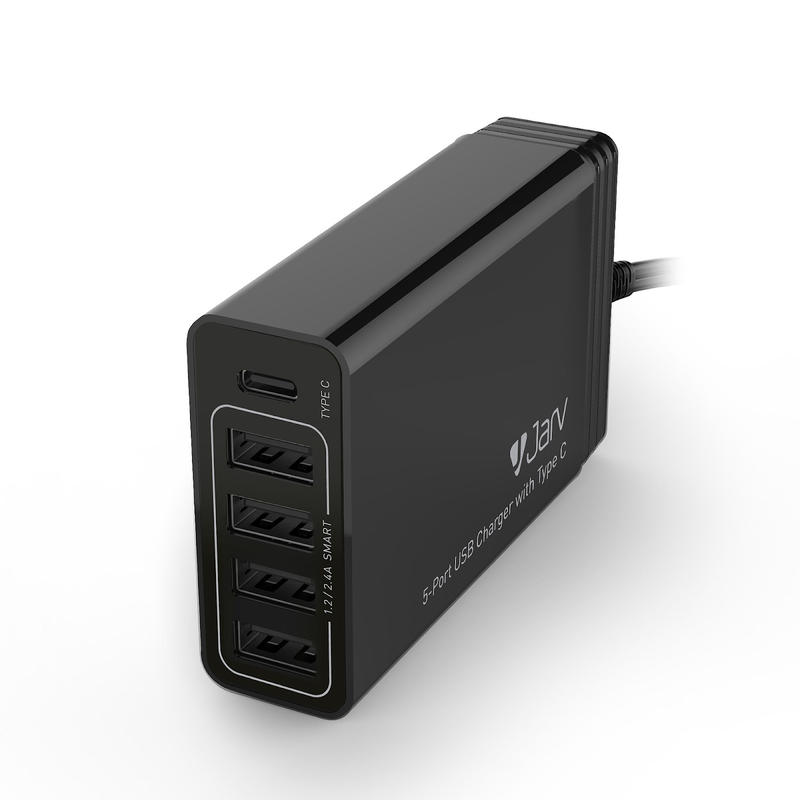 The Jarv 40W 5-port USB charger gives you space for all your phones, tablets et. al. While only taking up a measly one outlet. Plus, it’s 40 watts of power is more than adequate fill the battery of every gadget in your carry-on bag on even the shortest of layovers. Best of all, the USB-C charging port means this charger is now compatible with the new generation of MacBook laptops. You’ve heard of universal remotes, but a universal charger is beginning to take shape before our very eyes. For those who simply cannot afford a breach. If you’re the paranoid type who can’t get to bed at night unless you know for a fact that your personal data is safe and secure then you ought to consider using a virtual personal network, or VPN, to encrypt your data at the source and make it a harder nut for hackers to crack. Activating a VPN browsing session won’t make you invulnerable by any means, but you have to understand that hackers are at the core opportunists, they’re the pickpockets of our age. Making yourself a hard mark will most likely shoo most cyber criminals away. You will have to leave the terminal at some point to get on your flight, and once you’re on your flight you’ll want a AirFly from Twelve South. This genius little gadget allows wireless headphones to be connected to any standard headphone jack. The AirFly was designed with in-flight entertainment in mind, but you’ll also get a ton of use out of it doing cardio at the gym! The Airfly can also come in handy when listening to records or CD’s, as obviously these old-school format players don’t have bluetooth functionality. A little common sense can go a long way in keeping your data safe. We imagine that this article will do little to assuage the fears some, but a little caution and common sense goes a long way. Just make sure your antivirus software is up to date, the wifi you’re accessing is legitimate, and you should be free and clear to browse in peace. For any technical difficulties you experience after taking these steps, stop by InMotion, we’ll be there to help.